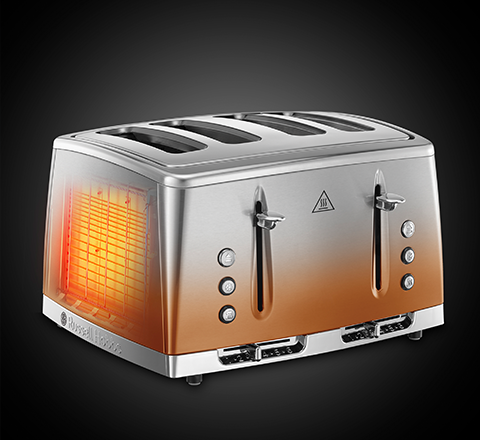 Bring one of nature’s most awing sights into your home with the Eclipse Copper 4 Slice Toaster. Combining advanced features with unique style this range portrays the eclipse effect when the sun and moon are aligned. 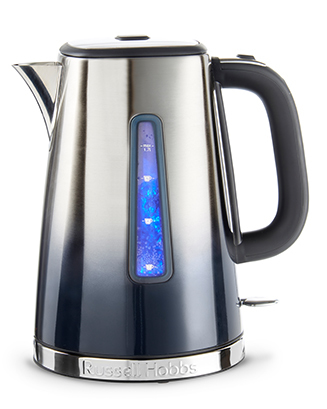 The gradual blend of copper colour creates a blue ombre effect, an active trend that won’t go unnoticed in your kitchen. 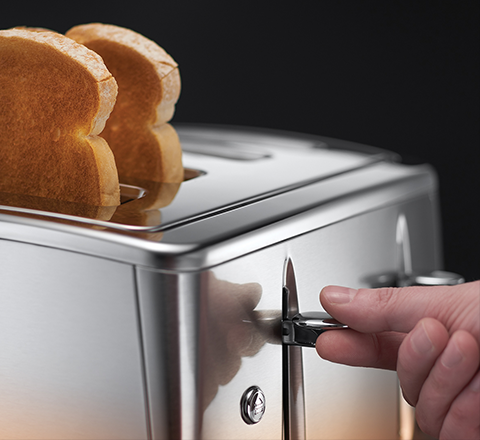 The Eclipse copper 4 slice toaster features 6 options of variable browning control meeting all the family’s toasting preferences, from a light bite to a crunchy slice just select the level you favour. If you’re an anxious toaster, the Lift and Look feature is an added benefit. 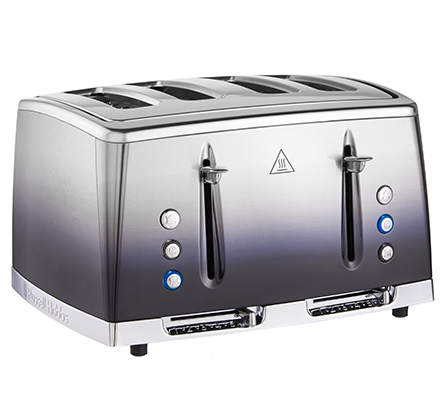 This allows you to check on the appearance of your toast without having to cancel and restart the cycle. Individual routines are different, but one thing we do know is that everyone wants their toast fast. Whether it be for the morning rush or when hunger strikes the eye-catching Eclipse copper toaster offers up to 55% faster toasting*. Its 4 extra wide slots also allow for a variety of items such as crumpets and tea cakes, so you won’t have to compromise.